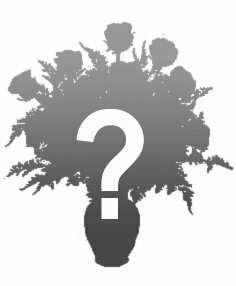 By choosing this product, you are allowing our years of floral design experience, and creativity come to life. Give us your color concept, or preferred style, and our expert designers will make an arrangement that will be sure to warm the heart of any recipient! Thank you.